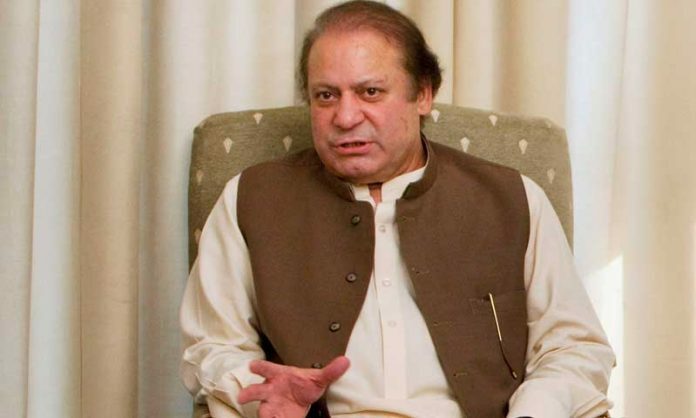 The saying, ‘having links within the Prime Minister Secretariat can move you up the ladder fast’, is not bogus at all but it does have its fair share of criticism, as a Senate body expressed serious concerns over the promotions of senior civil servants, including those convicted by the National Accountability Bureau (NAB). Senate Standing Committee on Cabinet Secretariat, Chairperson, Senator Talha Mahmood, while chairing a meeting of the committee on Tuesday, said majority of senior civil servants promoted have connections within the PM Secretariat, while several officers were awarded next grades despite being convicted by the NAB in financial corruption cases. The controversy about promotions of civil servants has reached parliament where the Senate panel has sought complete details of the officers deferred, superseded by the PM after the recommendations of the Central Selection Board (CSB). During the last session of the National Assembly, leader of the opposition had also voiced his concern over the recent promotions. During this meeting, senators expressed serious concern over rejection of bureaucrats by the PM. “I have serious concerns as to why this time again the PM deferred promotions of a huge number of civil servants after the recommendations of the CSB,” Mahmood asked Establishment Division (ED) Additional Secretary Aamir Ashraf Khawaja. Initially he suggested that the issue better not be discussed as it was sub-judice. Senator Kulsoom Parveen replied that a short order had been issued by the Supreme Court (SC) while the long order is awaited so it could be debated. Most of the discussion was between two members and the chairperson while officials from the ED preferred to stay silent. This is the sixth such meeting since February 2015 on the same issue, but the ED has yet to give a satisfactory answer to the members concerned. Parveen stated that they knew what happened during the process of promotions as bureaucrats were made officer on special duty (OSD) thus paving the way for promotion of selected officers. He said it’s erroneous that officers having more than the required marks are ignored, while others having just 60 marks are promoted because the former could not get five marks or minimum three because some CSB official had a grudge. The chairperson said if the five marks are used in the right manner then it is useful. He also said it was a double-edged sword as any officer in the board having a grudge against another officer could reject him/her for promotion by not giving those marks. Senator Shahi Syed intervened and asked if nobody was agreeing with the PM’s decision and neither the CSB’s, then who did they trust? Syed had a verbal spat with Parveen as both had opposing views. Parveen said the whole CSB was designed to promote blue-eyed officers. In the end it was decided that another meeting would be held in the next 15 days where the ED would share the record of the previous three CSBs with details of officers whose cases were deferred. The PM had recently promoted about 400 senior civil servants and dropped 94 others while about 250 officers were superseded by the CSB. The CSB would not consider their cases for promotion again for at least a year.